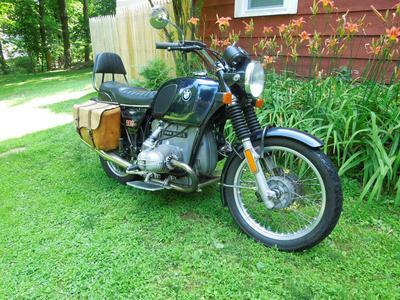 The 1976 BMW R90/6 Motorcycle for Sale has had just one owner since 1980. 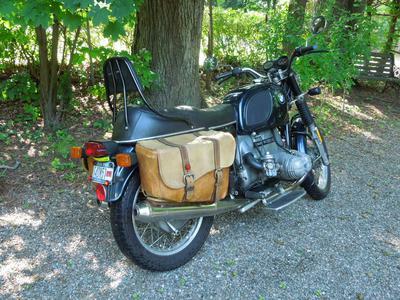 The old BMW motorcycle has just 65,000 miles and looks, runs and rides great. Check out the custom deerskin saddlebags and more. 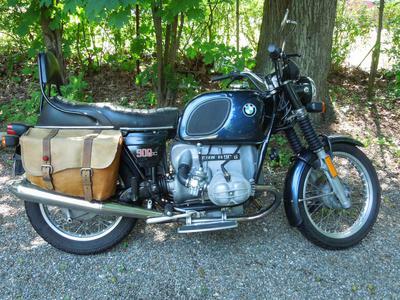 The 1976 BMW R90/6 Motorcycle for Sale is in NY NEW York and the price on it is just $4,500! 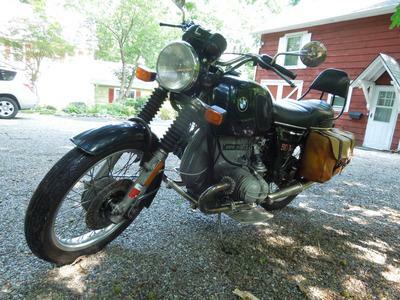 If you are interested or have questions regarding this nice old BMW motorcycle for sale by owner; email me using the comments form provided by GoGoCycles Used Motorcycles for Sale.